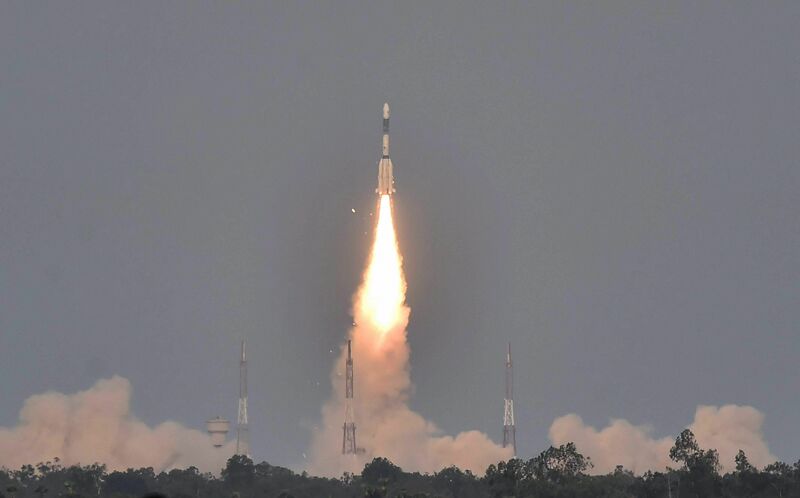 Second International Program on 'Students Satellite Mission 2022', an Indo-Israel initiative to support students to develop 75 Satellites by 2022 to commemorate the 75th Anniversary of country's Independence, hosted by FKCCI, was inaugurated in Bengaluru on Wednesday. Dr S K Shivakumar, Chairman, Karnataka Science & Technology Academy and Former Director, ISRO Satellite Centre, in his address, mentioned that the complexities were the same whether it was a big or small satellite. This project will involve multi-disciplinary know-how in developing a Satellite. Dr Meir Ariel, Director General, the Herzliya Science Centre and Director Nano Satellite Centre, University of Tel Aviv, Israel said the initiative launched last year has taken off well and the University of Tel Aviv will be happy to be associated with this mission. Mr R K Rajangam, President, Planet Aero Space, in his address said that "Just launching of the satellite is not the success but success is when the Mission is established by the Satellite for the purpose it was launched. Their organization will be too happy to do hand-holding for the students." Prof R M Vasagam, Chairman, National Advisory Committee, Students Satellite Mission 2022, in his Presidential Address enumerated the advantage of this Mission which will help put India in the forefront of Sattelite Technology Globally. The wide use of satellites in remote sensing will advance the agriculture in the country apart from other sectors. Mr C R Janardhana, Senior Vice President, FKCCI in his address said that this initiative provides a platform for students to work on multidisciplinary capabilities in tomorrow's workforce and opportunity to collaborate with International Agencies, National Labs and Industry Experts who have contributed immensely to the development of Satellite missions. This will provide important 'hands-on' experience for faculty members and enthusiastic students.